Aquilegia vulgaris, perhaps better known by its common name of columbine, is a hardy herbaceous perennial native to Europe. 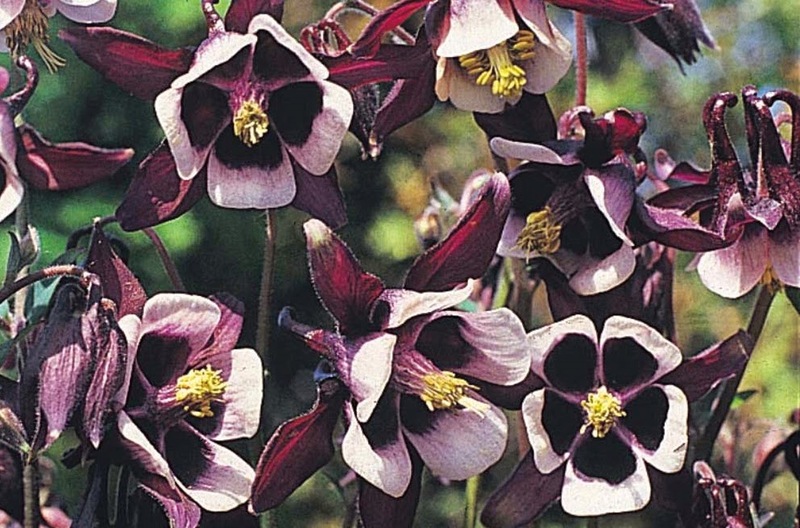 The species and the various ornamental hybrids derived from it make for popular garden plants, in fact there are illuminated manuscripts dating back to the 13th century showing Aquilegia hybrids being grown in English gardens. Be aware that there is some confusion with the name as the Aquilegia vulgaris 'Magpie' is also goes by the cultivar name of 'William Guiness'. 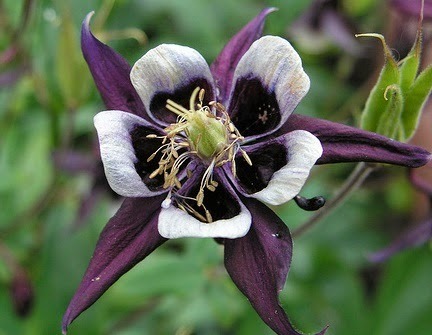 Aquilegia 'Magpie' seeds are very easy to germinate and will do so though the spring, summer and autumn. They will best is a cooler part of the garden under partial or dappled shade. Sprinkle the seeds straight onto the ground and gently rake them in so that the seeds are just covered with a small amount of soil as they need the presence of light to help initiate germination.